Sand volleyball provides each player with a maximum number of touches at each practice and event. Each player will obtain not only a high number of repetitions, but your daughter will also receive game strategy that is crucial for the outdoor game. In addition, every skill used on the beach translates directly into the indoor game. 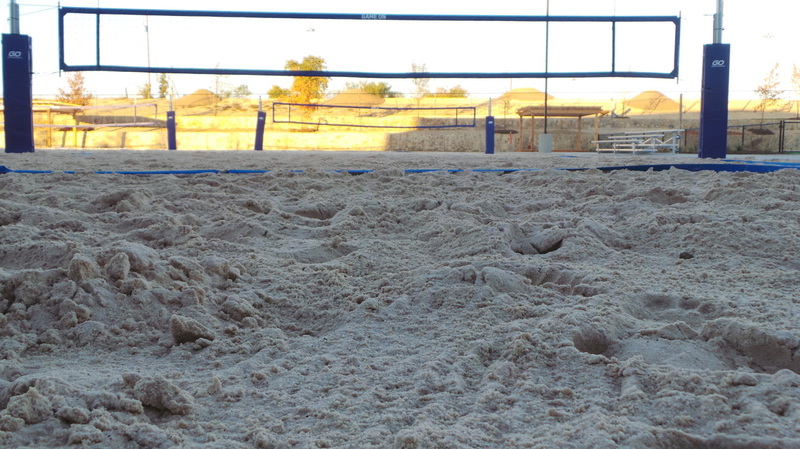 Sand volleyball also provides an excellent element of conditioning, speed, and jump training. Working in the sand benefits each player tremendously in her overall athleticism, explosiveness, and conditioning level. Being part of a doubles sand team really stretches each player. She is now responsible for learning each and every type of touch of the volleyball. Doubles volleyball on the sand forces players to better understand shot making, court awareness, and reading the entire game. Come join us on the BEACH at Fort Worth Fire Volleyball Club! Fort Worth Fire offers a spring and summer session of Beach volleyball. Season begins right after spring break. For more information, click on Program Details button below. Dates: Begins First Saturday in June 1-Last Saturday in July 27th. $40 per team $20 per person. You can also sign up as individuals and we'll pair you up. In addition to this list of events, there are tournaments all of DFW. ​FW Fire will begin their Saturday night Beach Blast tourneys in June.